I was recently at my Moms and she wanted some inspiration for a chicken dinner. Hmmmm . . . Chicken, chicken, chicken. 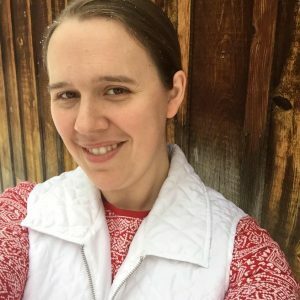 It is so easy to get into a rut and always fix the same things over and over! We were brainstorming together (ok, SHE was brainstorming), when suddenly she remembered a recipe my Aunt had made when she was visiting. 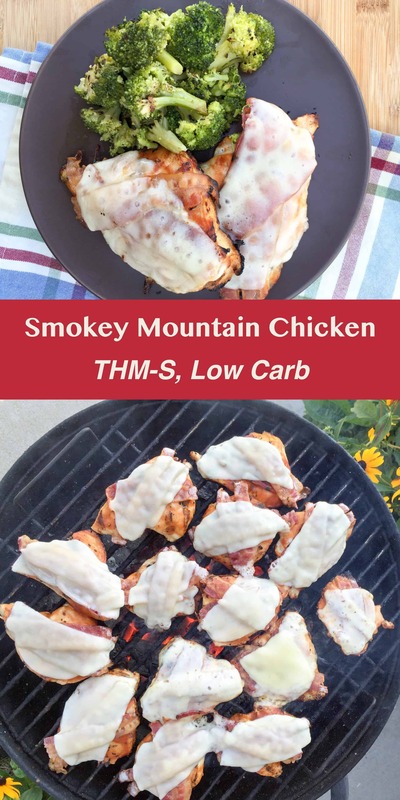 Smokey Mountain Chicken. Now, I grew up in the Smokey Mountains, and I had never heard of this recipe, but let me tell you – it is a winner! My family moved away from Tennessee about 12 years ago, but we still go back and visit as often as we can. My Aunt and her boyfriend have taken my Mom several times to a restaurant called Calhouns. That is where the inspiration for this recipe comes. As I understand it, the original recipe is smothered in barbecue sauce. This is lovely, but as we all know, most store-bought barbecue sauces are loaded with sugar and high fructose corn syrup! (You can check out this Stevia Sweetened BBQ Sauce) That’s where the lovely little recipe from Nana’s Little Kitchen comes in to the picture. This is a Southern Barbecue sauce – slightly spicy and mildly sweet. I would highly recommend that you try her recipe, which you can find here. Prepare grill and grill chicken over medium heat until nearly cooked through. Baste with barbecue sauce, then flip chicken and baste other side. 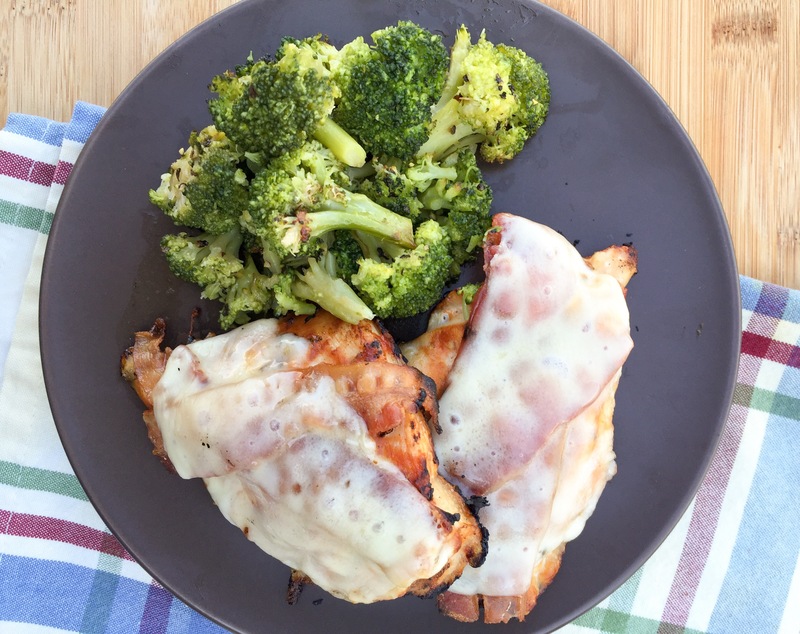 Layer cooked bacon strips and cheese slices on chicken breasts. 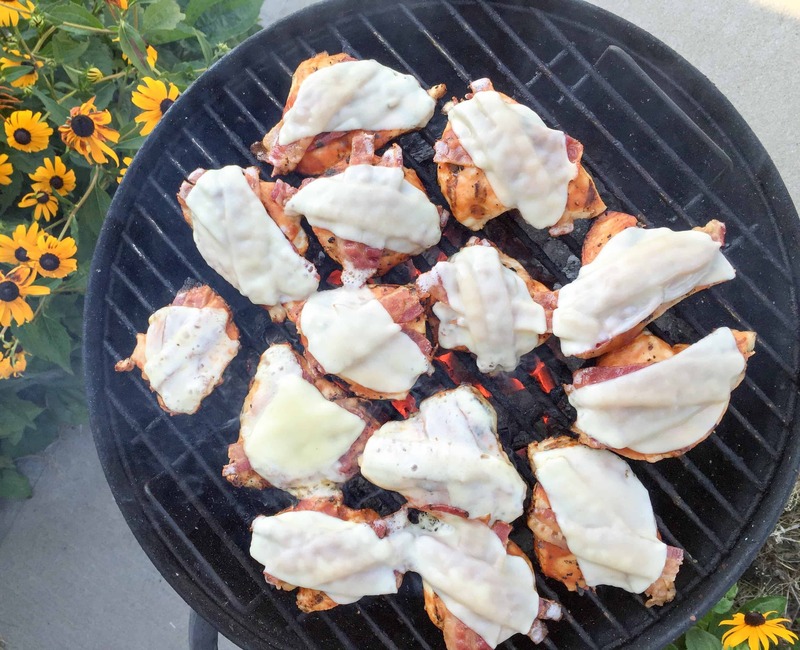 Cover grill and cook chicken until cheese is melty and chicken is cooked through. Serve with extra barbecue sauce if desired. Notes: We did this on a Charcoal GrillEdit and the flavor was amazing), but I’m sure you could make it in the oven as well! I’m not sure how many pounds of chicken my Mom cooked when I photographed this recipe. 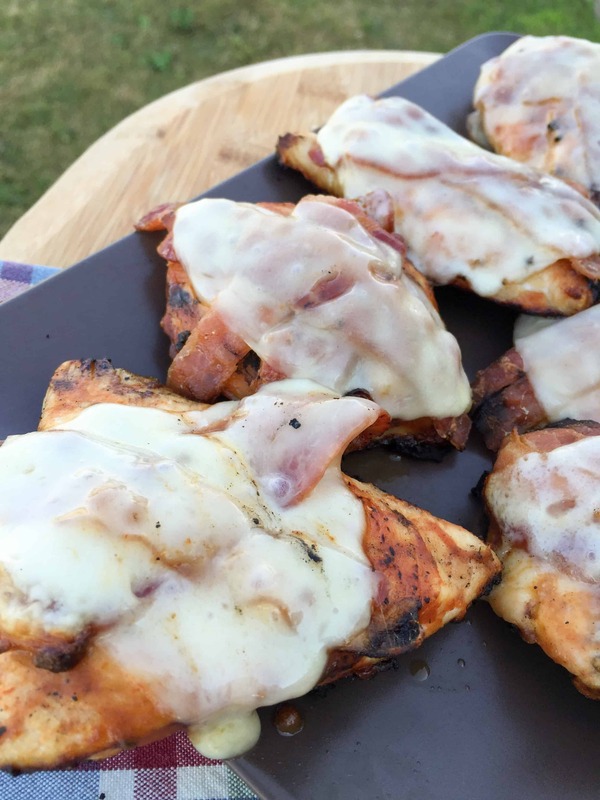 There are no hard and fast measurements here, but basically just baste your chicken with barbecue sauce, add bacon and cheese, and you are set! 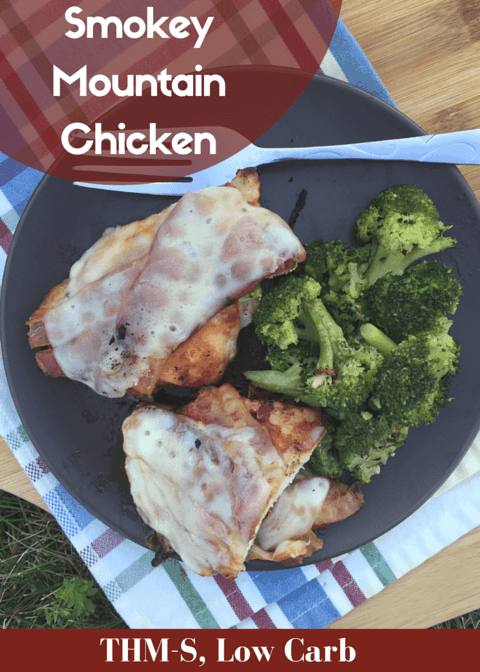 Do you have a favorite chicken recipe? 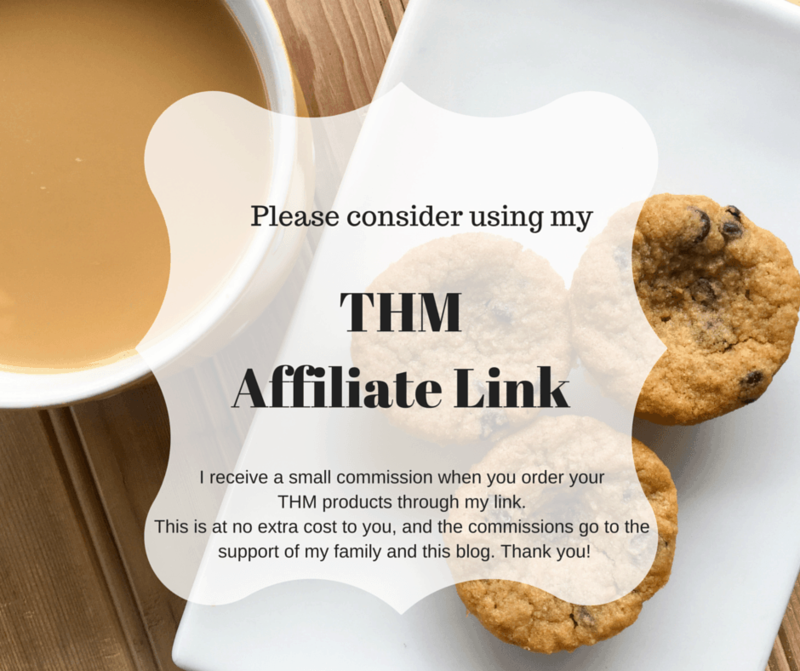 If so, feel free to share it with me in the comments below! I do this in a similar fashion and call it heart attack chicken. 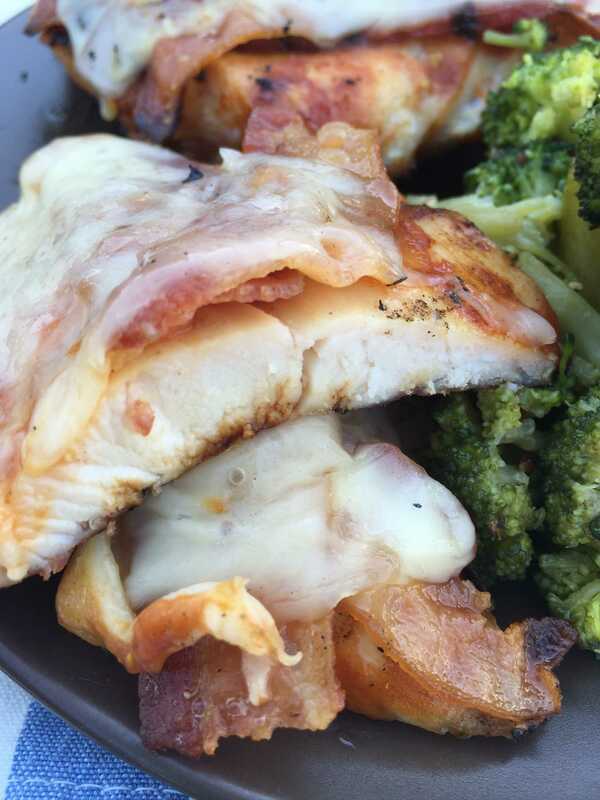 However, I cut four slits in the chicken breast in the lengthwise direction and lace the bacon through the chicken breast then top with cheese at the end.